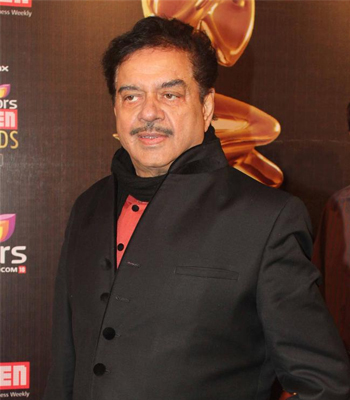 Shatrughan Sinha is an Indian film actor and politician. Apart from being member of Rajya Sabha twice he was also Union Cabinet Minister of Health and Family Welfare (Jan 2003-May 2004) and Shipping (Aug. 2004). He was elected to 15th Lok Sabha in 2009. MUMBAI: Here are the fresh and new happenings from the world of Bollywood. Actor Jackie Shroff says he has been a big fan of late actor Dev Anand.